The moment we Indians hear the word food our mind gets filled with hundreds of pictures of herbs, spices, dishes, sweets and what not. In India its not just about eating to live in fact it’s the other way round that is living to eat. When our moms cook food for us it is not just about taste but also her love served in the form of food. All of us have seen the serene look on our mothers’ face after we eat what she cooks for us. 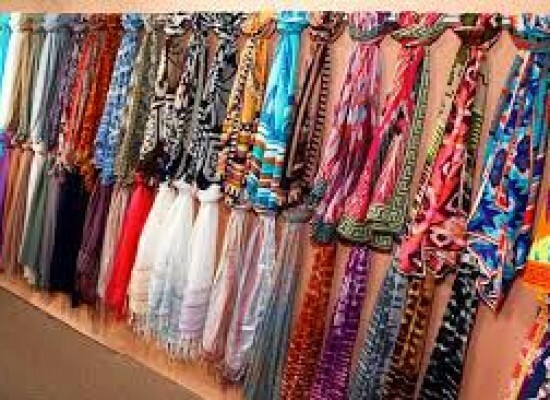 Any person would trade the world for it. 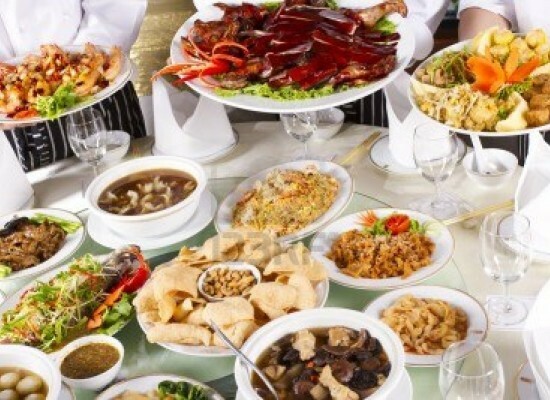 Coming back to Indian cuisine, which is in itself a very vast topic to be discussed because India is a land of many religions and cultures and people belonging to different cultures have different taste pallet. Each state in India has some or the other kind of food that is exclusive to that state. In fact some states are known by the food served there. Bihar is known for its traditional dish “litti chokha”, west Bengal for fish and rice, Rajasthan for “daal-baati” and Punjab for “sarson ka saag.” There is a great deal of diversity in flavors in each of these dishes. Ingredients used in Indian cuisine are a great way to understand the distinction between various kinds of food cooked in India. While most of the dishes are cooked in vegetable oil, peanut oil is famous in northern and western India, mustard oil in eastern India and coconut oil in south India. Each culinary region also has a distinct blend of spice mix; also known as garam masala and it varies for individual chefs. 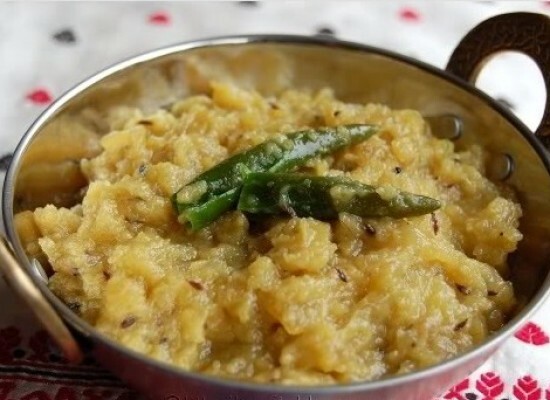 Use of curry leaves and mustard seeds in very typical of Gujarati and south Indian dishes. Also Kashmiri desserts are seasoned with cardamom, saffron and rose petals. Cuisine across India is a result of variation in the local culture and geographical location. 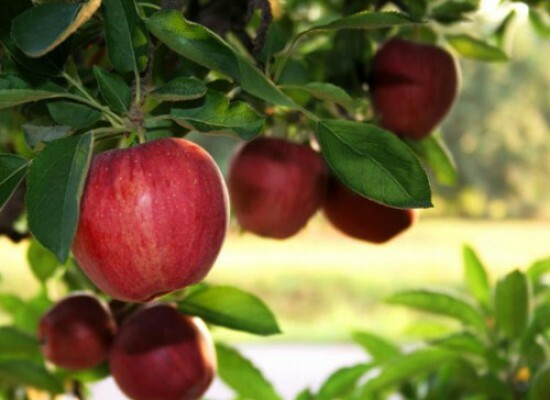 It also depends on seasons as those fruits and vegetables are eaten which are ripe. First of all we would talk about Delhi, the capital of India, which is also the birthplace of mughlai cuisine. Delhi since ages has been known for its street food. Delhi has people from all parts of India and thus the cuisine in Delhi is an amalgamation of different Indian cuisines modified in unique ways. Western food items also influence the cuisine in Delhi. The food in Punjab is for those who are strong hearted. 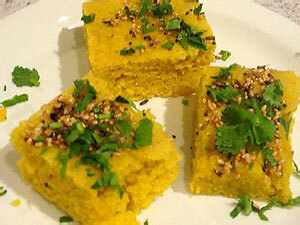 It is very rich in flavors and has a liberal dose of ghee and spices. They also use a lot of milk and milk butter and no meal is complete without buttermilk. Mainly people in Punjab are wheat eaters and relish eating paranthas and maize roti. 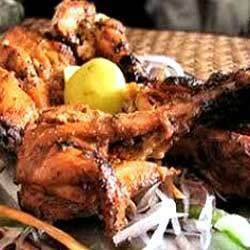 The ubiquitous tandoori chicken is a favorite of all non-vegetarian eaters. The cuisine of Uttar Pradesh is very diverse and has absorbed and adapted a lot of cuisines to make wonderful dishes. The people of Uttar Pradesh love to eat but they also like to cook and to feed other people. As people they are extremely warm and for them the ultimate form of hospitality is to serve their guests with food until they beg for mercy. They have a wide variety of vegetarian dishes and divine desserts. Goan cuisine is a combination of Konkani and Portuguese food styles.This culinary amalgamation and adaptation has resulted in fiery coconut based curries and stews using pork and beef and rich cakes and pastries. It also offers an interesting range of red and white wine. Feni is a local cashew fruit or coconut brew that hits all the right spots in our taste buds. For people who are less adventurous, there is refreshing coconut water drunk straight from the tender green coconut. Bengali food consists of a lot of fish, lentils and rice. Usually their breakfast consists of milk and rice flakes eaten with jaggery. Lunch and dinner are mostly elaborate affairs. The first course is rice and daal with vegetables, pickled mangoes and fresh salad. It is followed by rice and meat. Bengalis are great fish eaters. The “hilsa” fish is a specialty when cooked in mustard sauce. 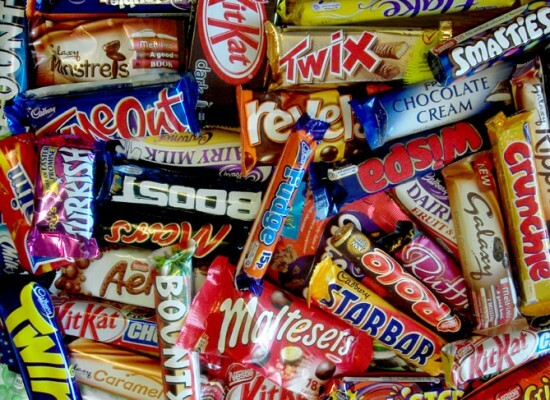 Bengalis love sweets. A vast array of milk based “mithai” has originated in Bengal. 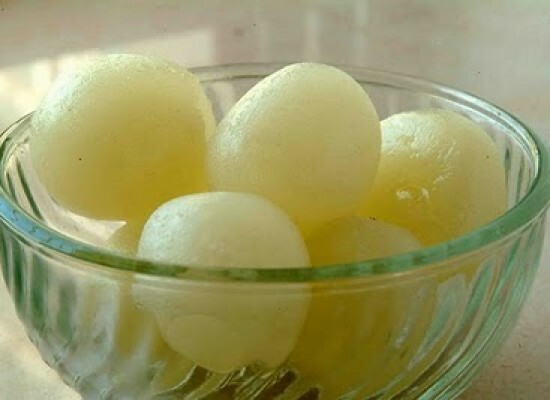 The light and spongy Rosogulla and the mouth-watering Sandesh, which are the specialties in Bengali sweets, are available all over India, but nowhere do they taste as they do in Kolkata. The food of Tamil Nadu is what is known as “south Indian cuisine” everywhere else in the country. 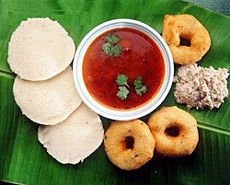 All meals center on a base of rice or semolina preparation like idli, dosa and vada. Eaten alongside is the sambar, sour hot dal with vegetables. The drink of choice throughout the state is coffee. It is grown in the plantations in the Nilgiri Hills. The coffee is brewed with great care and filtered such that it is guaranteed to deliver the right taste of caffeine with a flavorful punch. 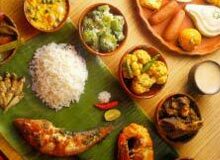 Just like the culture in India, the food in India has also been influenced by various civilizations, which have contributed a fair share in its overall development and the present form of food that we eat. Rasili Sweets Yummy bhi, Healthy bhi! !